S.R.Prabhu's latest production venture, Maanagaram, which has hit the screens today (10th March), has already got rave reviews from critics, after a special preview show. 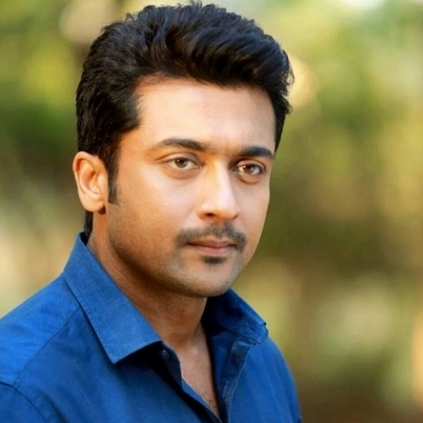 Suriya has now seen the film and given his feedback about this Lokesh Kanagaraj directorial. He has reportedly said, "Just watched Maanagaram. Well made film with a very engaging screenplay!!!". Those words coming from Suriya must have boosted the confidence level of the team. Maanagaram features Sri, Sundeep Kishan and Regina Cassandra in lead roles, while Charlie and Munishkanth play important roles. People looking for online information on Maanagaram, Suriya will find this news story useful.